Part of the reason I’ve enjoyed this project so much is because it has given me the opportunity to re-read and read for the first time some deign classics that have been on my list for a while. I’ve organized this bibliography in a bit of an unorthodox way, but I hope that my readers will appreciate a grouping by subject matter rather than by alphabetization. 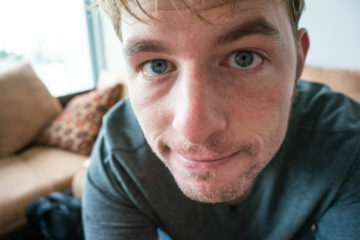 If there is anything you’re interested in, shoot me a message and we can chat about it. 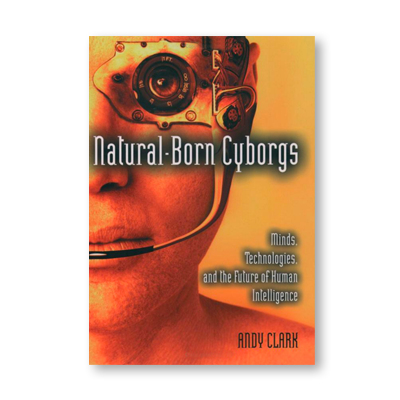 I’ve also included the links to buy things on Amazon if there is no free PDF available. 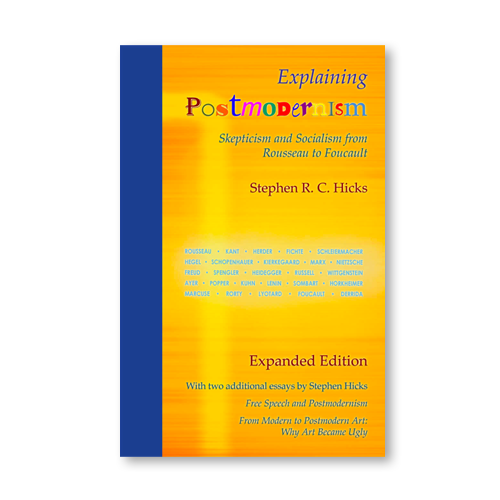 While this book is an extremely accessible explanation of post-modernism, Hicks’ desire to criticism the movement often leads the reader questioning his credibility. 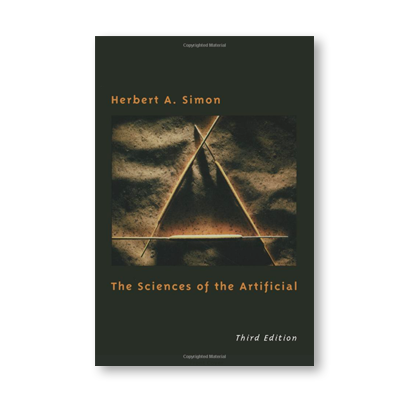 I found the historical passages analyzing various philosophers interesting, but some of the authors commentary a bit distracting and, at times, disingenuous. 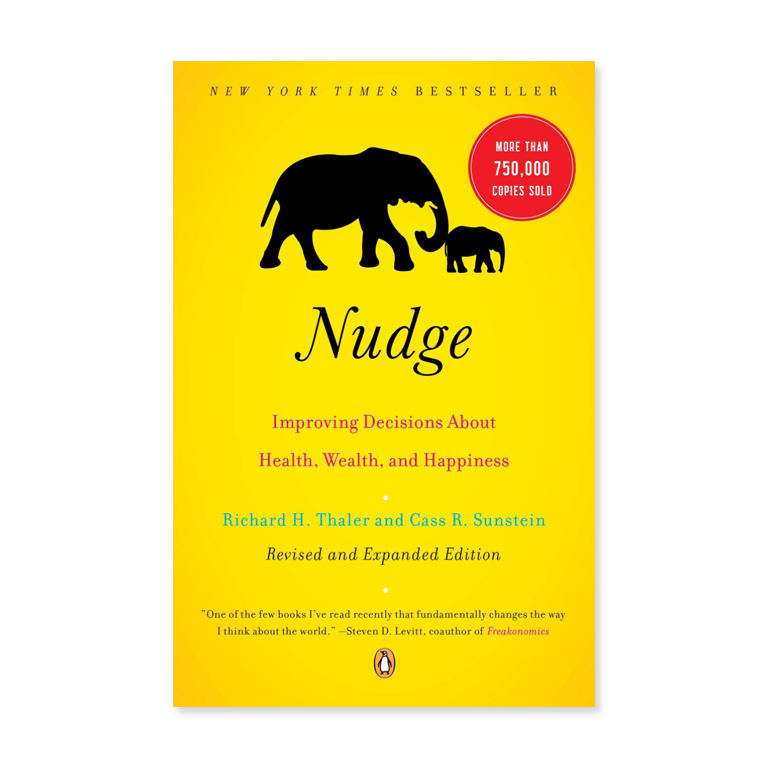 I don’t really recommend this book. 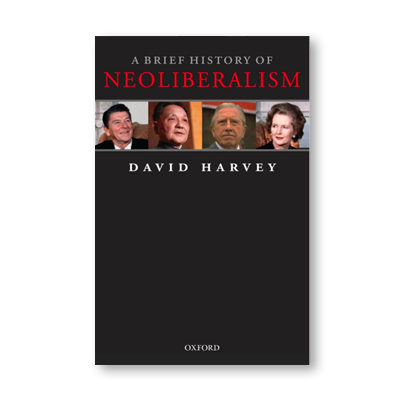 David Harvey is very much a critic of Neoliberalism, and this book really doesn’t give much attention to trying to remain unbiased. 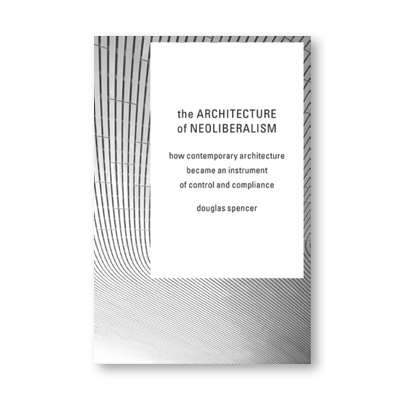 That said, he does give a bit of a philosophical outline of the idea and draws a distinction between the philosophy of neoliberalism and the distortions that occurred when it entered political practice. 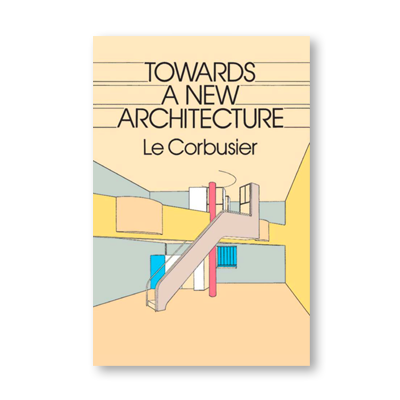 It is an enjoyable book to be certain. 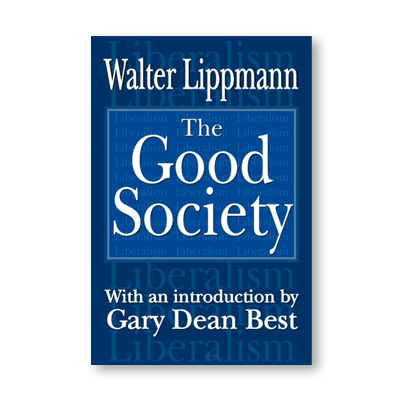 The Good Society is considered by many to be the first “neoliberal” book published by Lippmann in 1937 preceding a conference in 1938. 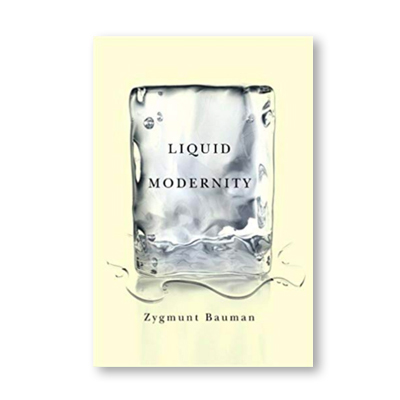 In it, he lays out the arguments against the primary non-liberal political ideas of the time: fascism, socialism, and New Dealism. 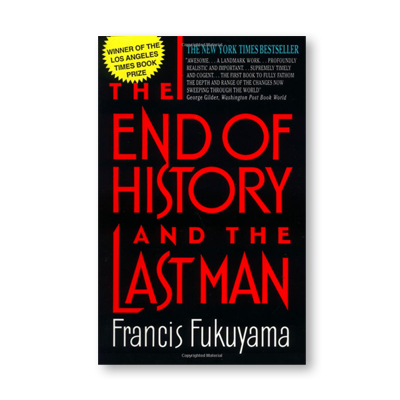 The End of History was published by American author Francis Fukuyama in 1992. In the book, Fukuyama makes a largely philosophical argument for a linear view of history with American-style liberal democracy at the end. He doesn’t argue so much that history has already “ended,” but that history has an end it is progressing toward and we can recognize that end. I’ve read many reviews of Fukuyama and often get the impression that his critics haven’t really read his book. I don’t agree with it entirely, but it is an interesting argument that has a lot of implications for late neoliberal theory. 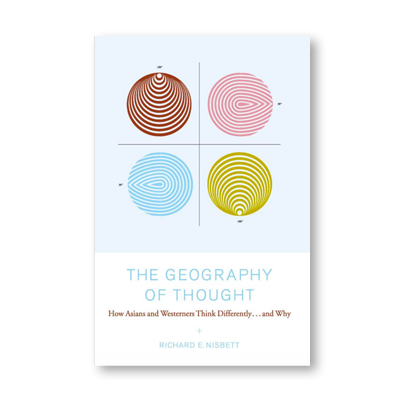 In The Geography of Thought, Nesbit explores the differences between how Eastern and Western people view and act in the world. 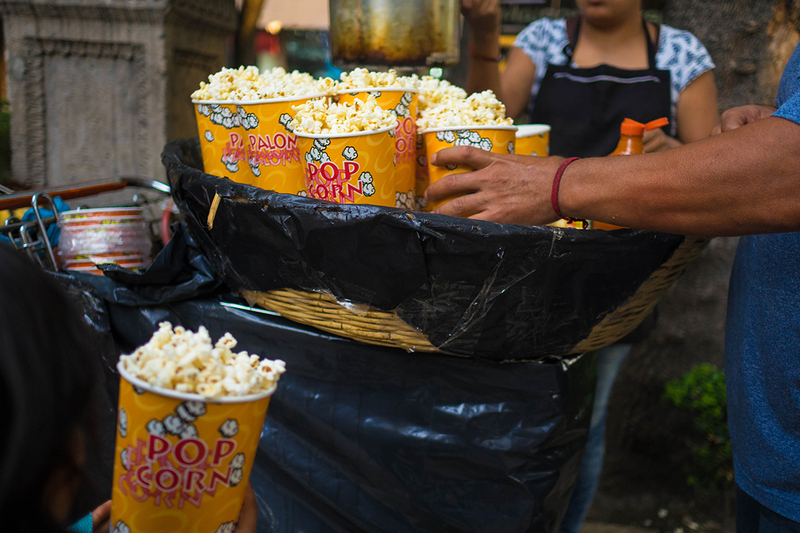 This is where much of the insights about field-dependency come from as well as the general framework for understanding how these differences in learning and perception trickle through the society. The book mentions Europeans and South Asians a bit, but is really mostly focused on the Confucian countries (China, South Korea, Japan) and the Anglo world. I highly recommend this book for anyone that is about to cross that divide – westerners studying or working in Asia, or Easterners studying or working in the west. 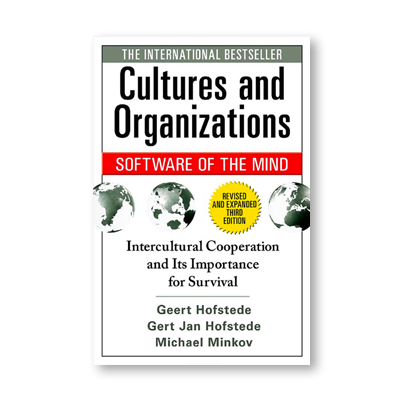 Geert Hofstede worked for a few decades at IBM where he ran surveys about people’s values across the statistically significant employees of the company around the world. 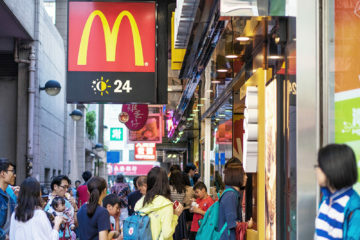 Using cluster analysis, he came up with four – and eventually six – dimensions where countries tend to differ, and plotted and analyzed those differences. 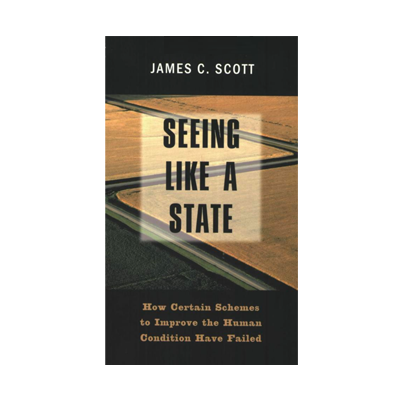 Unlike Nesbit, who really only operates on one dimension, this book’s six dimensions offers a more nuanced view of how countries align in different ways. 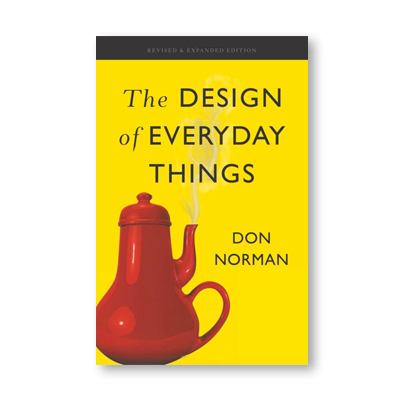 I highly recommend this book for anyone that will be studying or working in a culture that is not his or her own. I didn’t read this book specifically for this essay, but I very much enjoyed it. As I’ve mentioned in a few places, as western liberals, it is easy for us to assume from time to time that the world shares our perspective and values. 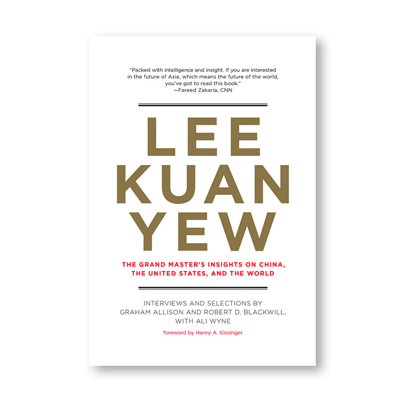 People like Lee Kuan Yew – the late prime minister and “father” of Singapore remind us of these differences and the blunders that this type of arrogance has caused in the past. I have a huge amount of respect and admiration for Lee.